Kodagu or Coorg (as the British called it) also known as the ‘Scotland of India’ or ‘Kashmir of the South’ is one of most beautiful hill stations one can visit. Nestled among the lush greens of the Western Ghats,Karnataka. Tadiyandamol is the highest peak of the district at 5,724 ft about 1748m above sea level. 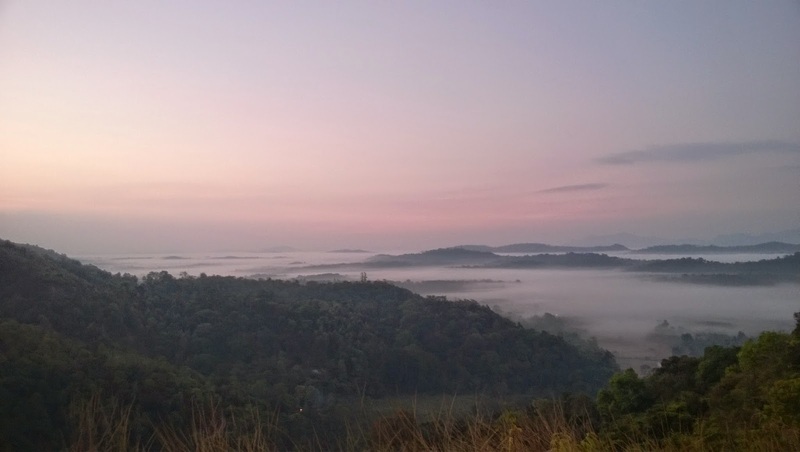 The highest peak in Coorg and poses an exciting challenge to seasoned trekkers. This is the second highest in Karnataka. 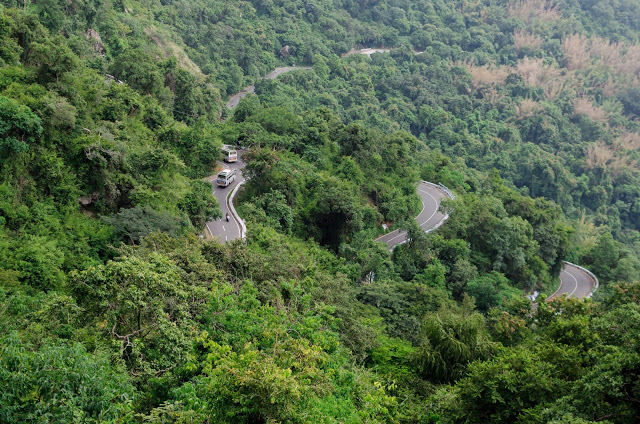 Located in The Western Ghats. .The peak is located in the south-eastern part of Coorg and is 8 km from the town of Kakkabe which is 35 km from Madikeri. Two-thirds of it can be covered on a jeep. The topmost position is rather difficult to ascent. But if one preserves and climbs to the top, their exertions are amply rewarded and there from the giddy top of the peak they can look all around towards west and east and feast their eyes on the majestic grandeurs of the slopes. 1. Better to go in groups Min of 8 in nights. 2. No prior permission required for trekking. 3. Camping can be done at the top as well near the base. 4. Prior Booking of homestay is must. Chelavara falls is one among the most beautiful waterfalls in Coorg, yet it is relatively unexplored. This is approximately 4km from the Cheyyendane village. The waterfall is a wonderful view, situated amidst the coffee plantation. Chelavara Falls is also called as Embepare by the locals meaning Tortoise Rock. The water falls from the height of 70 feet single rock. The Tibetan Monastery or the Tibet Camp as locally called is located around 6 kms from Kushalnagar town towards Mysore. This Tibetan settlement at Bailkoppa or Baylkuppe is the the second largest Tibetan settlement outside Tibet. There are over 7,000 monks and students at the Tibetan monastery.After the Chinese took over Tibet, the refugees were settled at Bylkuppe near Kushalnagar and the Buddhist Monastery was re-established here in 1972.The 40 ft tall golden Buddha statues are the major attractions of Bailkoppa. The statues of Buddha, Padmasambhava, and Amitayus are the notable ones. 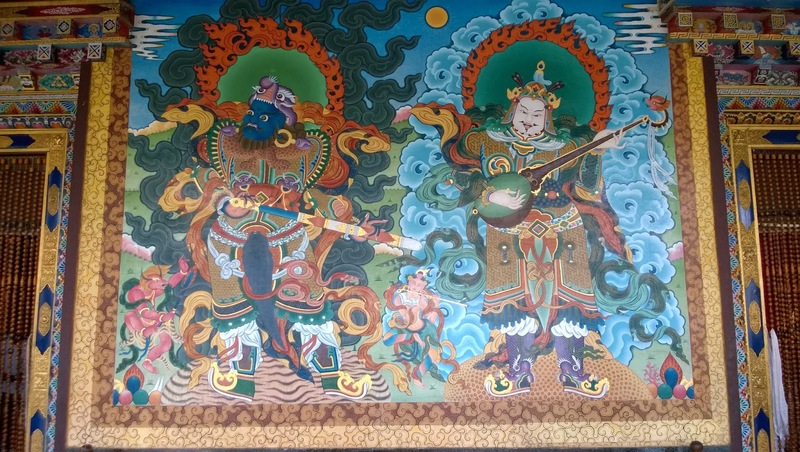 The walls of the temples and the institutions are decorated with colorful paintings depicting gods and demons from Tibetan Buddhist mythology.